Pioneer Solutions wants your home or business to be safe, clean, and free of pests. 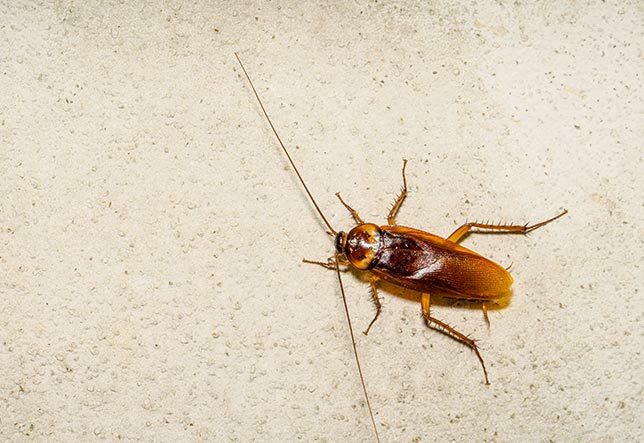 Our pest control services will take care of any unwanted insects or mice that have invaded your residential or commercial property in North Carolina or South Carolina. Call us whenever you have a bug problem and we’ll take care of the rest! It used to be that you only heard about bed bugs in nursery rhymes. Unfortunately, these pests have made a comeback–and they’re not easy to get rid of on your own. 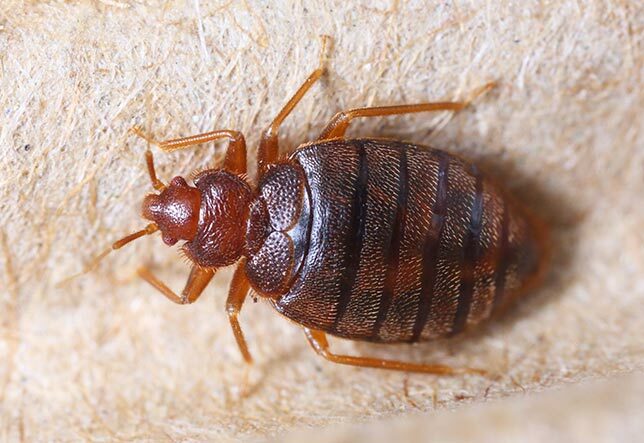 Trust our professional exterminators to use the latest techniques (including HEPA vacuuming, hot steam treatments, and EPA-approved pesticides) to eliminate bed bugs from your property once and for all. Fire ants are one of the most persistent pests we have here in the Carolinas. Just when you’ve gotten rid of one mound, several more seem to appear! 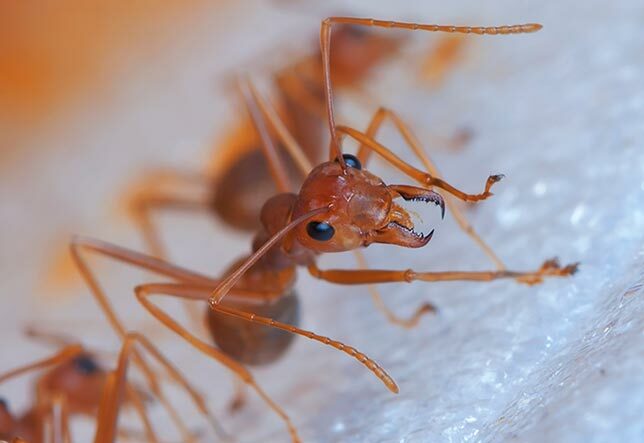 But there are ways to successfully treat fire ants and other types of ants that may be invading your home and yard. Our pest control experts have the knowledge and expertise to get results. There’s nothing worse than having your outdoor activities ruined by mosquitoes. Thankfully, there are steps you can take to protect your yard. 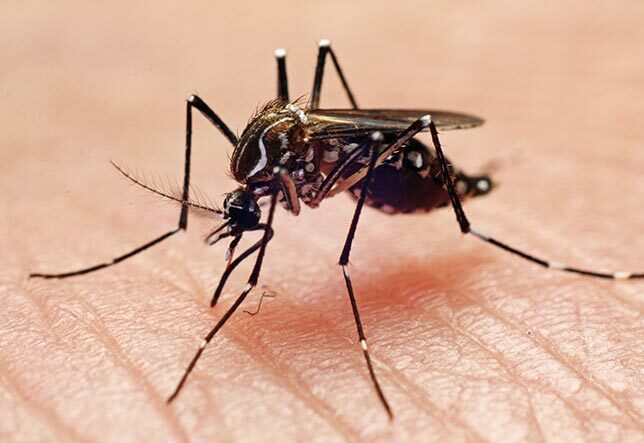 The exterminators from Pioneer Solutions use backyard mosquito control treatments that are safe for people and pets. Let us spray so you can enjoy going outside again! 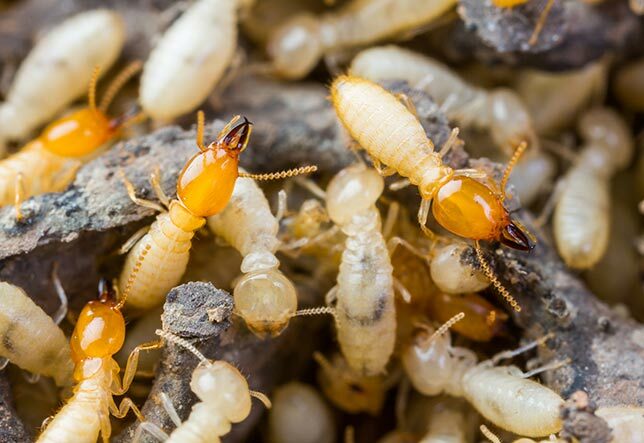 There’s nothing scarier for a homeowner than hearing the word termites. But today’s termite treatments are simpler and more effective than what you may expect. Our technicians have completed Termite Training Courses through Clemson University Extension Services. Whether you need liquid treatment on your home or commercial property or want to do a pre-treatment on new construction, we’re the people to call. Hornets, wasps, and other types of bees aren’t just an annoyance. They can also pose a danger to your family. While some bees are beneficial to the environment, they don’t belong in or immediately around your home. 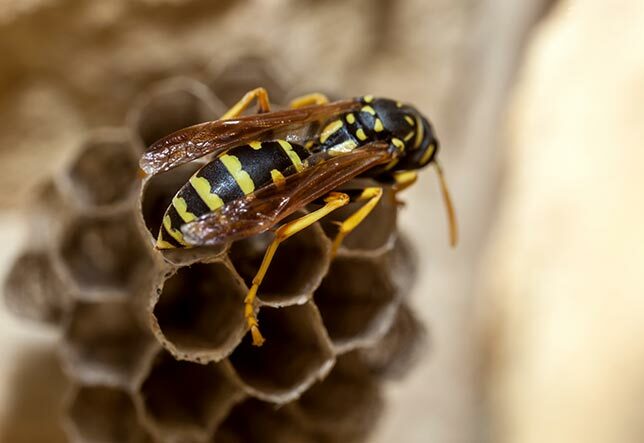 The Pioneer Solutions pest control team will eliminate these insects from your property to keep you safe without harming helpful bees whenever possible. After hours, Saturday, and emergency appointments! Contact us for a one-time treatment to deal with an urgent problem or schedule monthly or bi-monthly visits to keep bugs under control. Pioneer Solutions is dedicated to providing safe and effective treatments to homes and businesses. Our employees continually attend training provided by the Clemson Extension Service and the national, state, and local pest management associations.